Update! 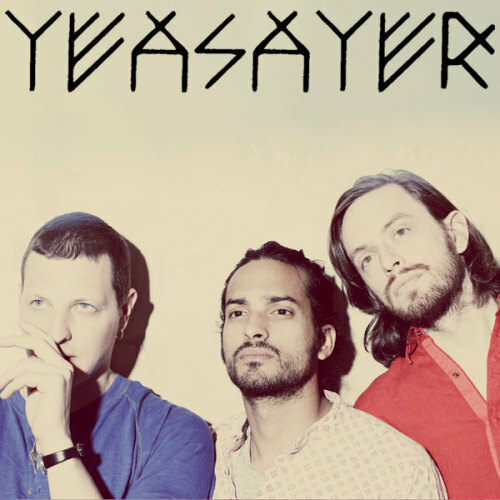 Tomorrow’s Yeasayer show is now open to the public. It’s a free show but admission is subject to capacity so get here early if you want to make sure you get in.